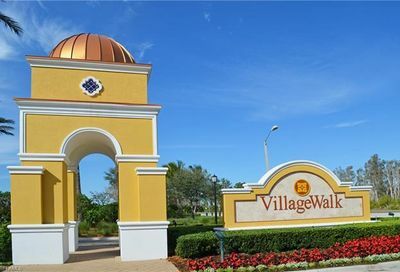 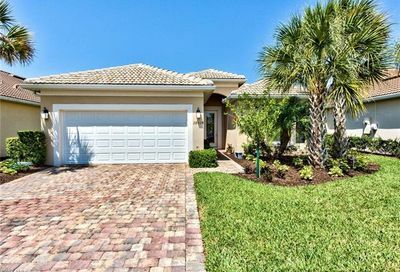 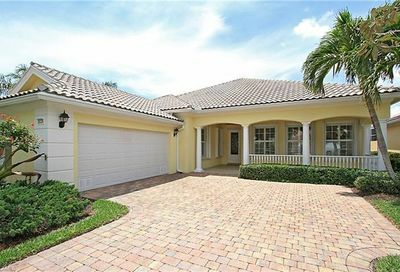 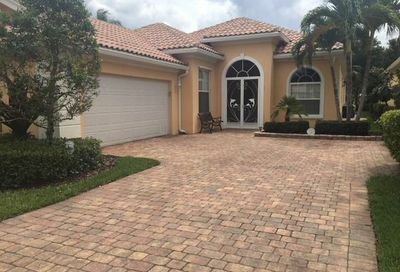 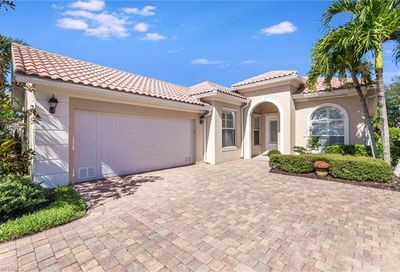 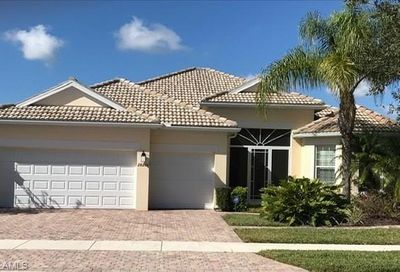 Village Walk of Bonita Springs is a gated community built by DiVosta, located East of I-75, Junction 116. 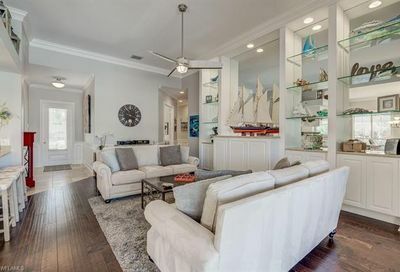 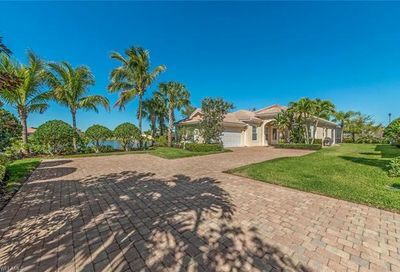 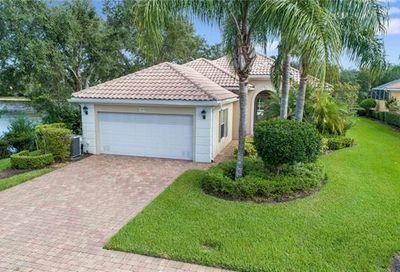 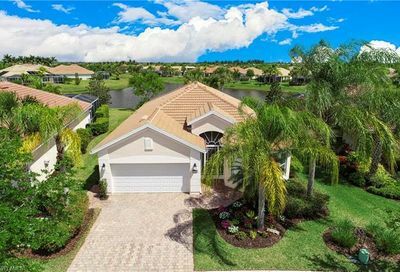 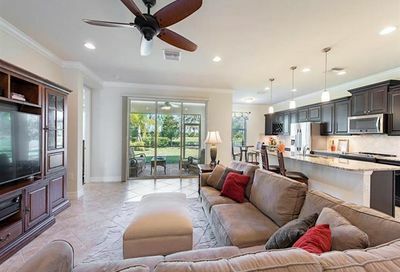 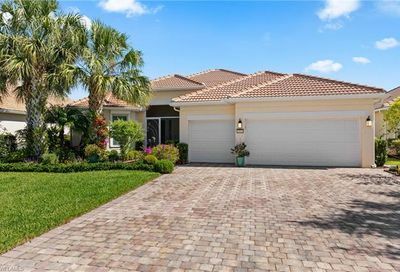 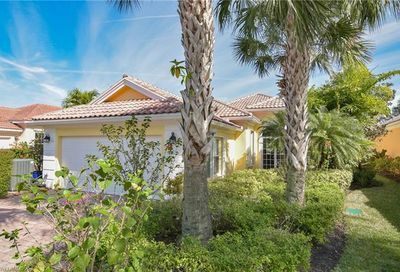 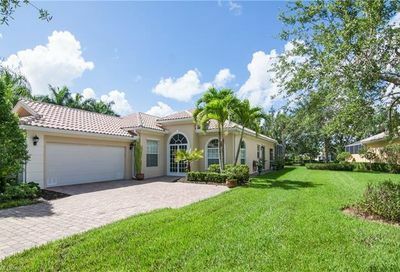 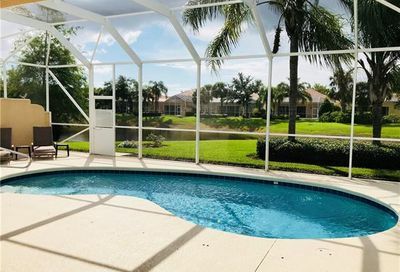 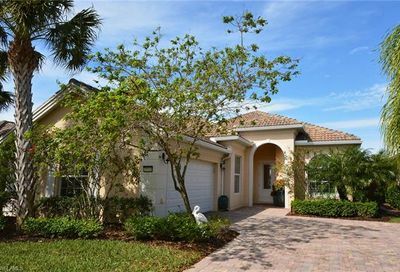 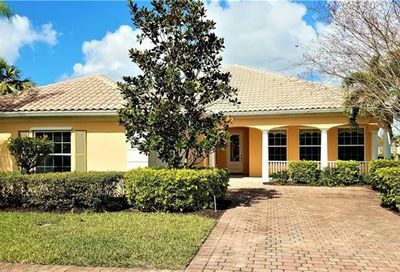 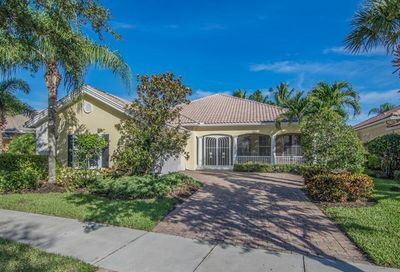 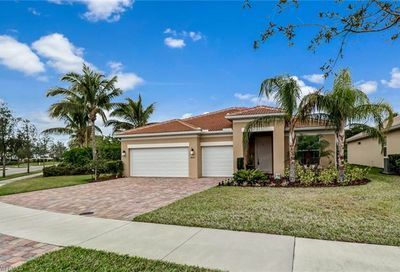 It’s convenient location is ideal for the white sandy beaches, golfing, fishing and relaxed dining available in Bonita Springs. 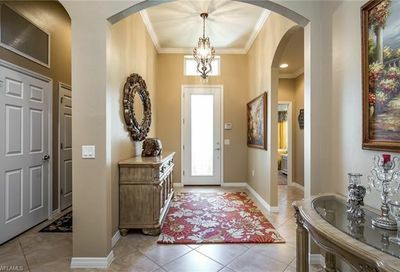 Divosta Builders are known for their solid poured concrete Single Family, Town and patio homes with 2 to 4 bedrooms, all built around the clock tower of the town centre.